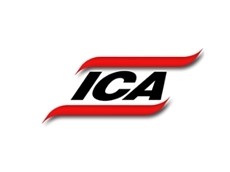 ICA has developed fixed and purpose-built systems for a demanding market serious about making transport systems a de facto storage solution. 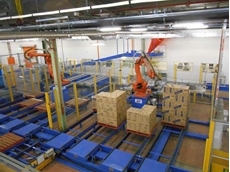 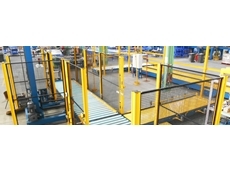 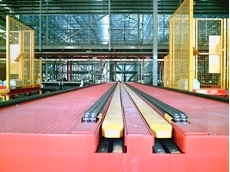 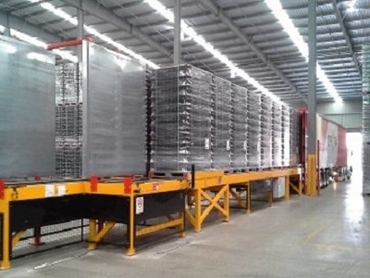 Materials handling and logistics specialist Industrial Conveying (Aust) (ICA) offers a complete range of automated handling solutions for bulk loading and unloading of palletised products into, and out of truck trailers, shipping containers and warehouses. 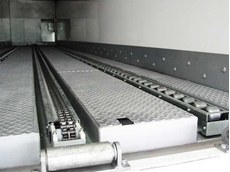 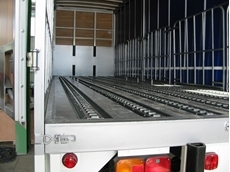 ICA designs, manufactures and installs cost-efficient technology customised to meet the ever-increasing demand for freight efﬁciency in applications across all advanced manufacturing and distribution sectors.